Congratulations! You have created a website that you are proud of. But, this website has to be maintained over time. Many aspects of online marketing will change, and you need to keep up with the latest. Here is what you should expect in your web site maintenance package. 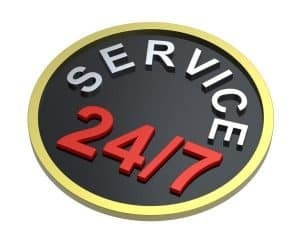 24×7 support for maintenance issues. You should have the support that you need any time that you need it, and most website maintenance services will give you this support on demand. 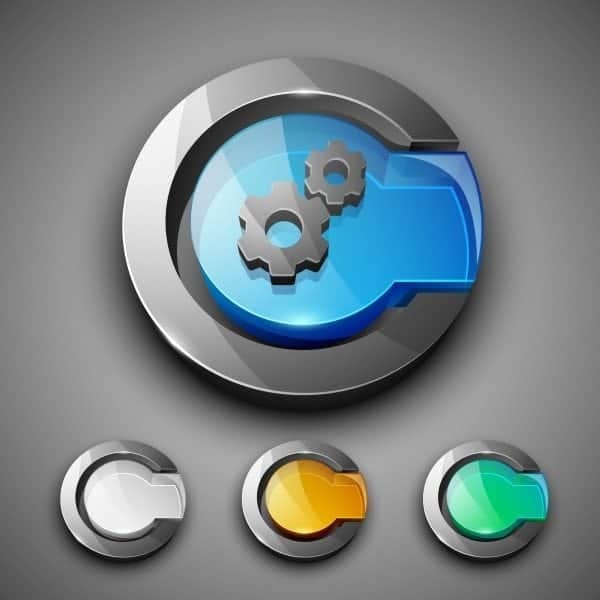 If you are dealing with third party plug-ins on your website, these plug-ins should be updated regularly and timely fashion, by your website maintenance package. Keep in mind that there are certain third-party applications, that will need to be updated individually. But for the most part, your web site maintenance company should be able to handle it. Any time that your website is up, there will be many issues that must be handled in real time. Your website maintenance service, will help you maintain the performance level that you are used to. This is a great investment when it comes to search engine optimization. Website-speed is one of the major criteria, when it comes to overall search ranking. Performance tuning means that, not only does your site speed stay consistent, but you will also have all other aspects of your web site performance monitored. Your website should not depreciate in performance like a piece of hardware; you should expect the same level of performance on day thousand, that you get on day one. Although web site maintenance is not cyber security, the package you bought, should provide some customer facing benefits that will keep business running smoothly, if something unfortunate happens to the website. For instance, your package may be responsible for site mirrors, or bringing up a backup website in place of the compromised website, so that business runs as usual. There does not have to be any negative performance issues in order for this protection to kick in. In many cases, the best website maintenance packages, will test the performance of different mirrors, bringing the best performing website at the time, to the service of the customer. If you are using WordPress, you may have additional options to add on to your web site maintenance package. These options can include updates to premium plug-ins, that will greatly improve your overall web performance. Automatic Backups of your Data. Unfortunately, many business owners simply forget to incorporate this into their day to day operations. A great website maintenance service will ensure, that you do not have to do this on your own. It will be done for you automatically by the service itself. You may also gain a form of cloud storage, so that you do not have to spend any additional money on the hardware to store the backups of your data. Different levels of backup storage will cost different amounts of money. However, all of the data will be properly, and securely protected on the cloud. Coversine helps many website owners ensure their web site maintenance, or even server maintenance, at economical prices. This is not just some site-monitoring service, that simply polls your website for uptime. Coversine is one of the best website maintenance companies, that offer the complete service of maintenance, performance tuning, regular backups with free recovery, and timely software updates.